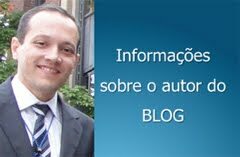 Marlos Loiola - Professor Jay Bowman, please tell us a little bit about your History: Graduation, Post Graduation, Scientific Works, Work in Associations and Private Clinic. Professor Jay Bowman - I am originally from a small farming community in Illinois, graduated Illinois Wesleyan University with a B.A. in Biology (’79), completed dentistry at Southern Illinois University (DMD, ’83), and then a residency in orthodontics at Saint Louis University (MSD,’85). 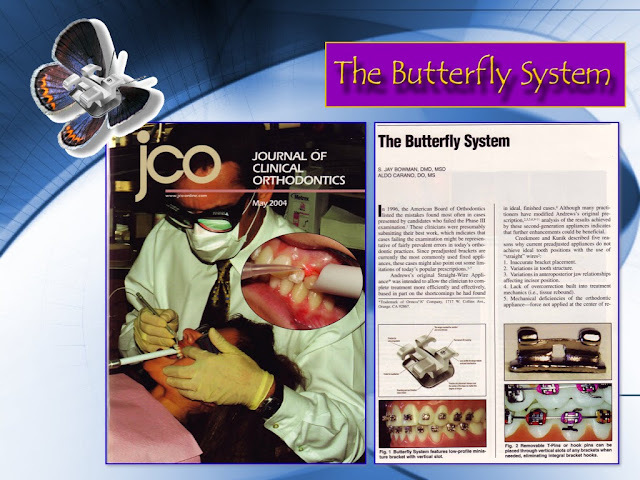 In 1985, I began private practice in Kalamazoo, Michigan, gave my first lectures in 1993, started research on the Distal Jet in 1996, and designed the Butterfly System of braces that were introduced in 2000. I’ve had the good fortune of having over 150 articles and book chapters published and to lecture in over 38 U.S. States and 35 countries. Dr. 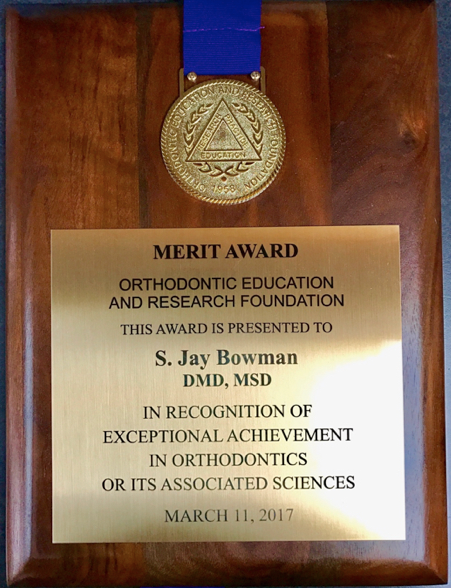 Bowman is a Diplomate of the American Board of Orthodontics, a member of the Edward H. Angle Society of Orthodontists, a Fellow of both the International and the American College of Dentists, Fellow of the Pierre Fauchard Academy International Honor Organization, a charter member of the World Federation of Orthodontists and is a Regent of the American Association of Orthodontists Foundation. He developed and teaches the Straightwire course at The University of Michigan, is an Adjunct Associate Professor at Saint Louis University, an Assistant Clinical Professor at Case Western Reserve University, a Visiting Clinical Lecturer at Seton Hill University and Milton Sims Visiting Professor at the University of Adelaide. 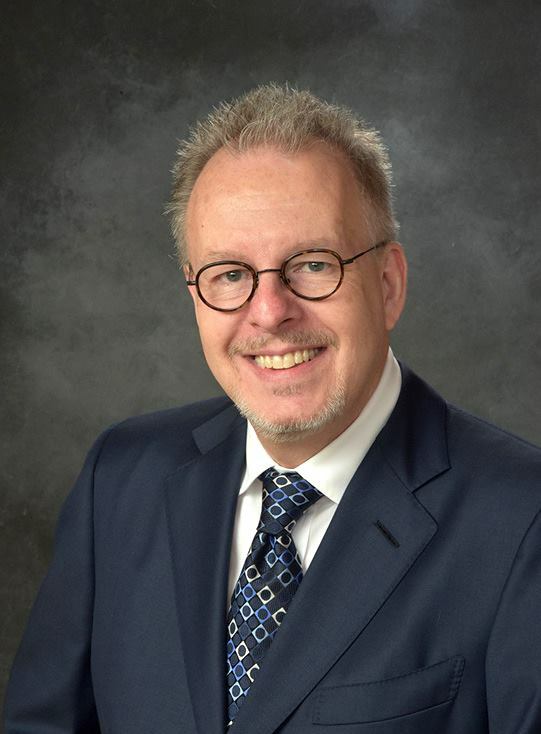 He received the Angle Research Award in 2000, the Alumni Merit Award from Saint Louis University in 2005, and the Orthodontic Education and Research Foundation Merit Award in 2017. He was 1 of 4 on the Invisalign Teen Research Team. 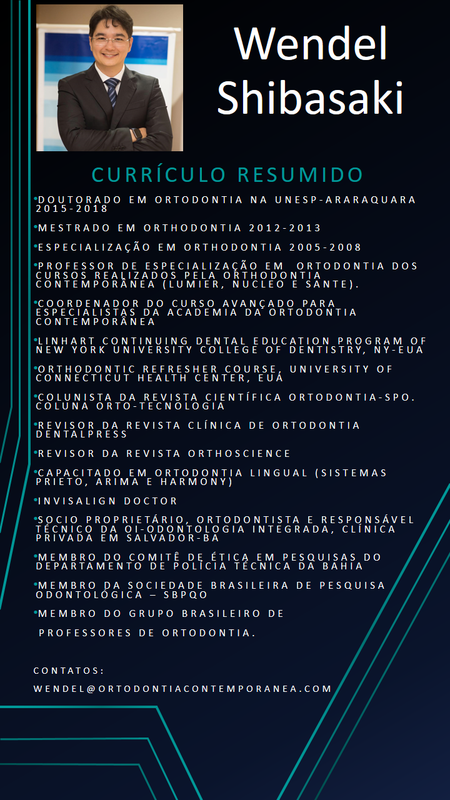 Marlos Loiola - With the introduction of the Mini-implants in the orthodontic routine, they developed several biomechanical possibilities. You authored one of the first books on the subject in 2008, with Dr. Ludwing and Dr. Baumgaertel. In these 10 years now, which were in his opinion the major changes? 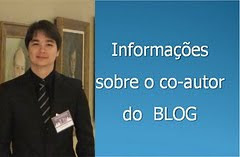 And today which are still limitations of these resources? 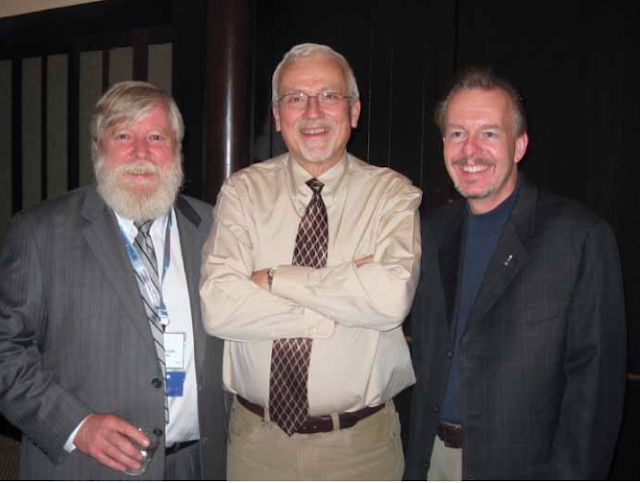 Professor Jay Bowman - In 2004, I was prompted by 3 mentors to get deeply involved with the new concept of skeletal anchorage. When Drs. Lysle Johnston, Buzz Behrents, and Tony Gianelly are suggesting that you do something, you just take it as a commandment. So, I jumped into the deep end of the pool and didn’t look back. In the past 14 years, I’ve placed more than 5000 miniscrews from 17 different systems and in just about every application I could conceive. 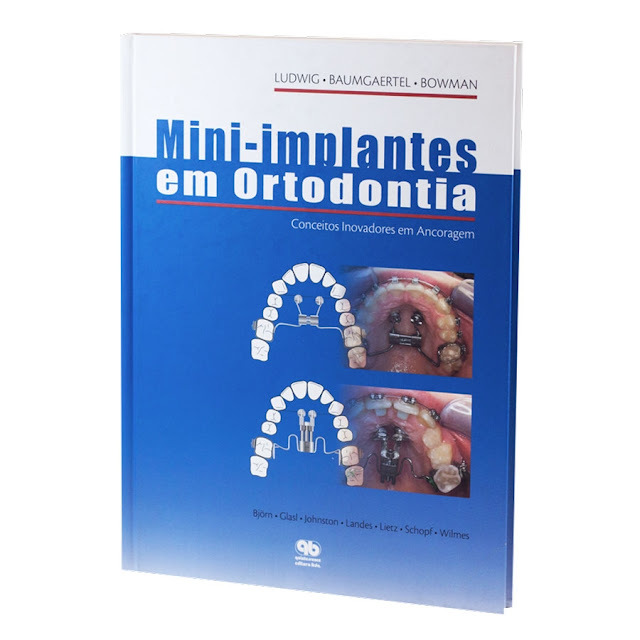 I was fortunate to participate in an incredible collaboration with Bjorn Ludwig and Sebastien Baumgaertel by helping to write and edit the textbook Mini-Implants in Orthodontics. Although the book was published 10 years ago, I still find that it is quite complete and predicted many concepts well ahead of their adoption today. Consequently, it seems to still be a very useful reference. 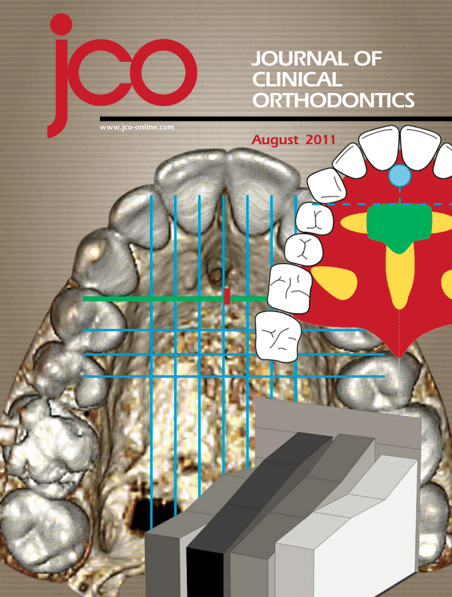 In terms of major changes in the field of miniscrew anchorage since their introduction, the primary one would be the change in focus from interradicular insertion of miniscrews in the buccal alveolus to palatal insertion sites for nearly any malocclusion along with extra-alveolar insertions in the mandibular buccal shelf and infrazygomatic arch. More recently, there has been increased interest in using miniscrews in a variety of maxillary expansion appliances, too. Although we have long past the days of early adopters and even the tipping point where most orthodontists have thought of or have at least attempted the use of miniscrews. 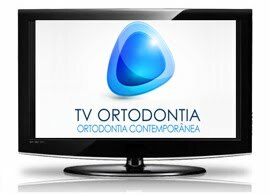 Unfortunately, there are also a significant number of orthodontists who have not for any number of reasons. Certainly, the insertion of miniscrews is an invasive procedure and requires some due diligence and the application of anesthetics, but there are biomechanics situations where miniscrews are a very handy tool, indeed. 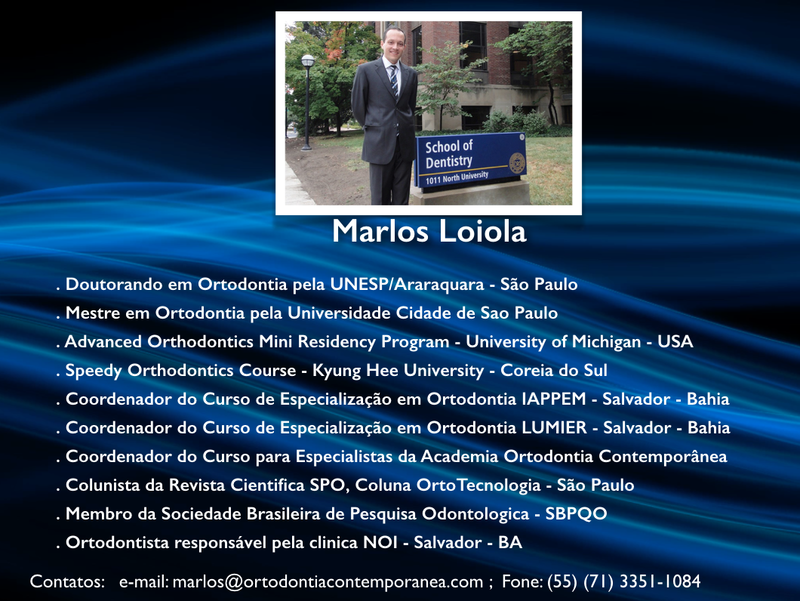 Marlos Loiola - You participated in an article in the JCO In 2011, that established reference lines for insertion of Mini screws in the palate for hybrid appliances and anchored in the maxillary bone. Are we approaching the age of orthopedic interventions in adults? What applications and your experience with these features? Professor Jay Bowman - The article references anatomical guidelines for palatal miniscrew insertion and was therefore somewhat ahead of its time. 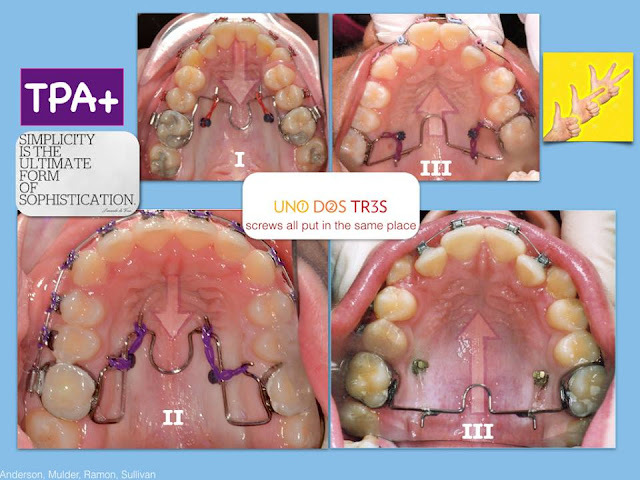 As many of us were frustrated with the loss of miniscrews placed between roots in the buccal alveolus, we looked at the palate as another location for designing appliances for various orthodontic applications. This CBCT is based on the evaluation of the two palatal alveolus and the second palatal alveolus between the 2nd and 1st molars. Both locations have lower rates than the buccal alveolus and the creation of palatal expanders (like the MARPE and Hybrid Hyrax) along with molar distalizers (like the Horseshoe Jet that I developed) provide more predictable results. I also introduced some simple modifications of the transpalatal arch (TPA + in a recent article, "One, Two, Three: One Concept for Three Angle Classes") that can be adapted for all three Angle Classes. In regards to adult treatments, it seems that miniscrews are indispensable in many situations to improve the predictability of treatment that were eleven seemingly insurmountable without surgical intervention.